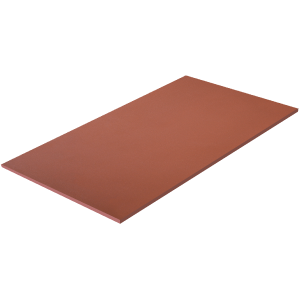 Natural unglazed fired clay tiles are called Terracotta Tiles, often termed as, baked clay or Terracotta may also refer to brownish-orange colors or colored clay products. In the production of natural terracotta tiles, the clay is fired in kilns, with nothing added but water. The colours come naturally from the colours of the clay as well as firing techniques and temperatures.